Google Reader’s new Comments feature highlights the major flaw with Google social networks: baffling user interfaces. 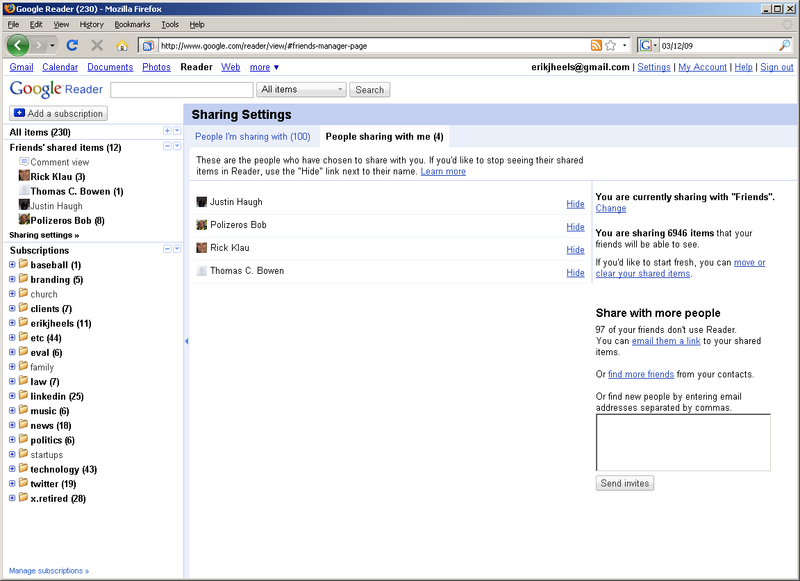 On 03/11/09, Google announced a new social networking feature: Google Reader Comments. Rather than trying to break this new feature, I decided to analyze what’s right and wrong about all of my favorite social networks. 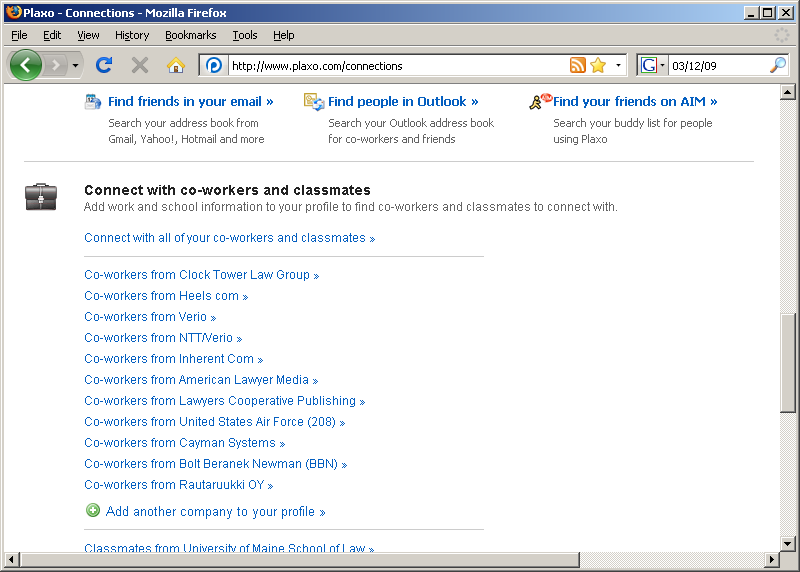 Webmail = Gmail, Yahoo, AOL, Hotmail, MSN, etc. 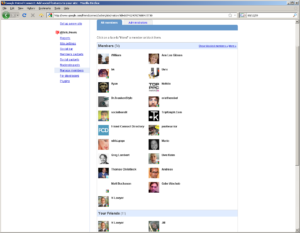 From http://www.facebook.com/findfriends.php, Facebook shows some, but not all, of your former employers. Plaxo displays 25 users/page, so you have to count your pages to figure out how many connections you have. I read 264 feeds. But since I moved my feed off of FeedBurner, I don’t know how many people read my feed. 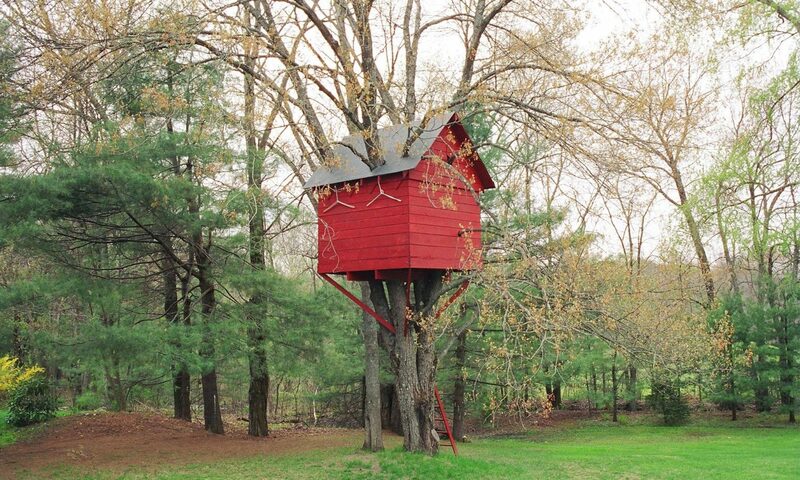 Gmail only. And if you use Google Apps, then you have to export contacts from Google Apps Gmail and import them to vanilla Gmail. Google Friend Connect website says there are 34 members. 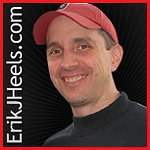 Widget on erikjheels.com says 42. The invite features accessible from the Google Friend Connect widget don’t actually import data from your other social networks. Twitter should allow you to import friends from your other Twitter accounts. My law firm has an account at @ClockTowerLaw with 131 followers, but I tweet regularly only at @ErikJHeels. LinkedIn should suggest people to friend. Facebook should make it easier to connect with former coworkers. 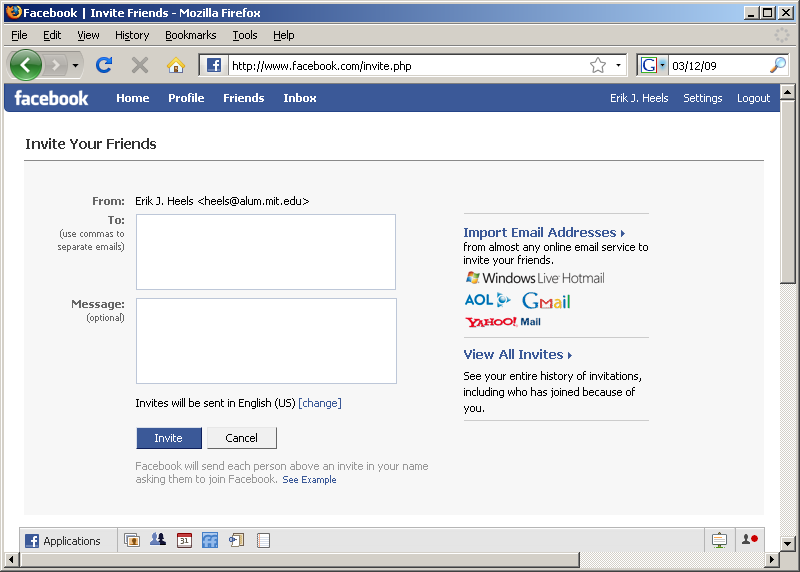 FriendFeed should allow you to connect with alumni. Plaxo should allow you to import contacts from Twitter. Google Reader should tell you how many people subscribe to your feed. Google Reader Comments should allow you to find friends from webmail providers other than Gmail. Google Friend Connect should allow you to import contacts from Twitter. Google has entered the social networking space. But the problem with Google is that it was a search engine first, then a webmail platform, then a feed reader, then some other stuff. Google is not yet, unfortunately, a social networking platform that mere mortals can begin to comprehend. Google’s various “Friend” user interfaces are colossally confusing and will continue to be a huge barrier to widespread acceptance of Google as a social networking platform. 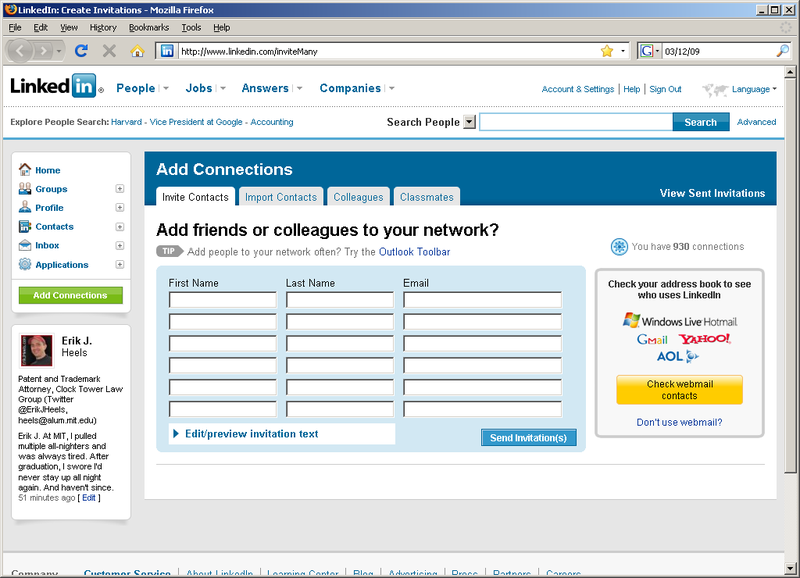 Consider the user interfaces of the top social networking sites. Only Twitter’s UI renders properly on a 600×800 screen. All others require at least 1024×768. Simpler is better. 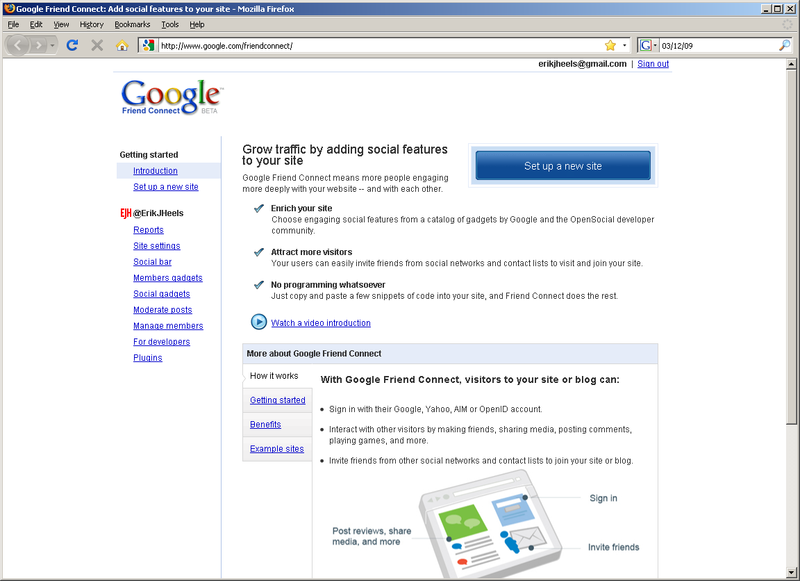 Now consider Google’s social networking user interface. 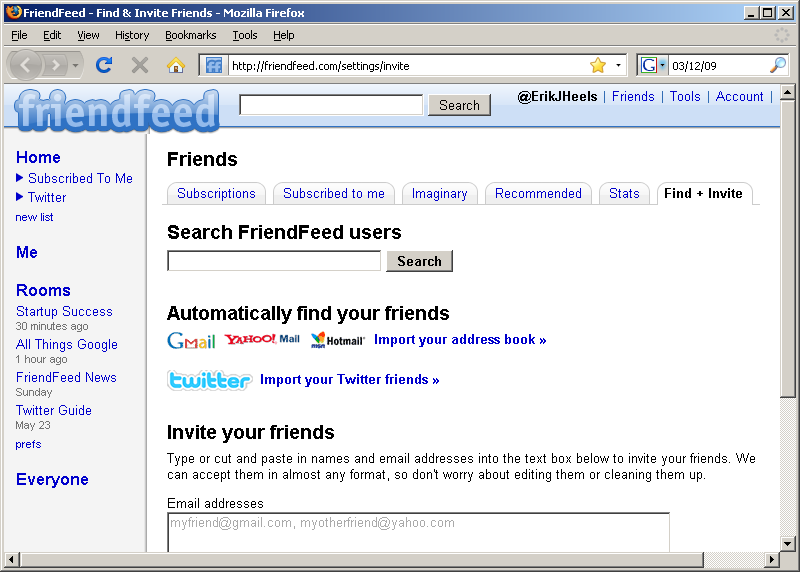 The first thing that you’ll discover is that there is no centralized Google social networking user interface. According to Google Reader, I have four friends. Four. According to Twitter, I have nearly 1000. The truth is somewhere in the middle. But it’s a heck of a lot more than four. Here are some of Google’s major social networking flaws. Google Reader’s new “Comment view” feature is available under the “Friends’ shared items” menu on the Google Reader home page. By clicking “Sharing settings” from the Google Reader home page, I can see that I’m sharing with 100 people but that only four are sharing with me. I betting that many don’t know how to share with me. But I do know this. It’s going to take more than four users for this feature to stick. Can I have Google Chat friends that are different from Google Reader Comments friends? Can my Google Friend Connect friends be Google Reader Comments friends? Does friending have to be mutual for this stuff to work? The home page of the main Google Friend connect site has no way to add friends. The “manage members” page on the Google Friend Connect site is not much better. Users are confusingly divided into “Members” and “Your Friends.” In the “Members” section, users’ names, emails, and bios are not shown, nor is it clear which (if any) of those “Members” are “Your Friends” – or what “Your Friends” means. 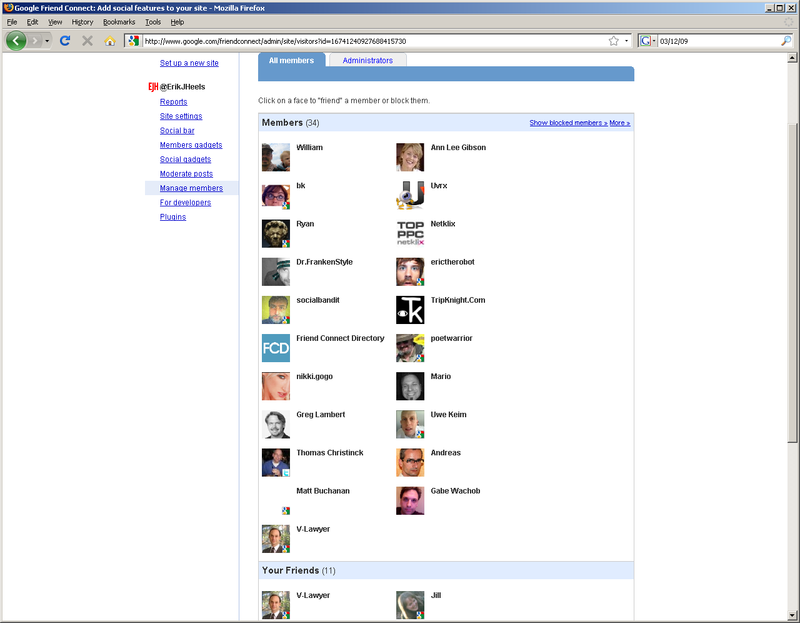 The Google Friend Connect interface can also be accessed via a widget on your blog, but this interface is also poor. New users have the option to “Join,” Sign in,” or “Join and connect with others!” Strunk And White rule 17: Omit needless words. For blog publishers, the “Invite your friends” interface (which is accessible from the Google Friend Connect widget) is baffling. The Plaxo and Facebook icons are misleading: they allow you to post notes to Plaxo and Facebook but not import your connections from these social networks. I have one friend who is available to invite – Rick Klau – and I’m pretty sure he’s already my friend. You can also become Google Reader Comments friends with somebody by (maddeningly enough) sending them a Gmail Chat invitation. I use Gmail Chat infrequently, but I use Google Reader constantly. So I confused the heck out of a bunch of my friends yesterday when I sent them Gmail Chat invitations (itself a crazy nonintuitive process that is initiated clumsily from Gmail). 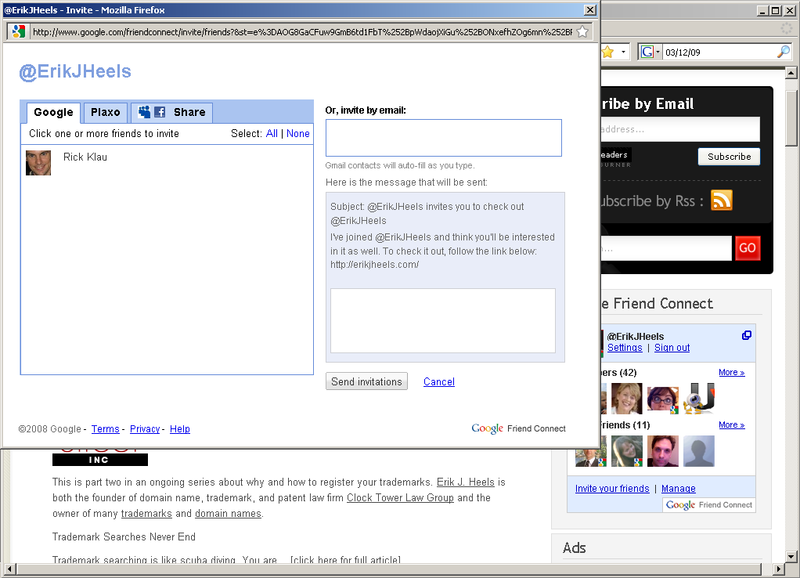 In short, Google’s various social networking user interfaces are very very confusing. Key word in that last sentence: various. 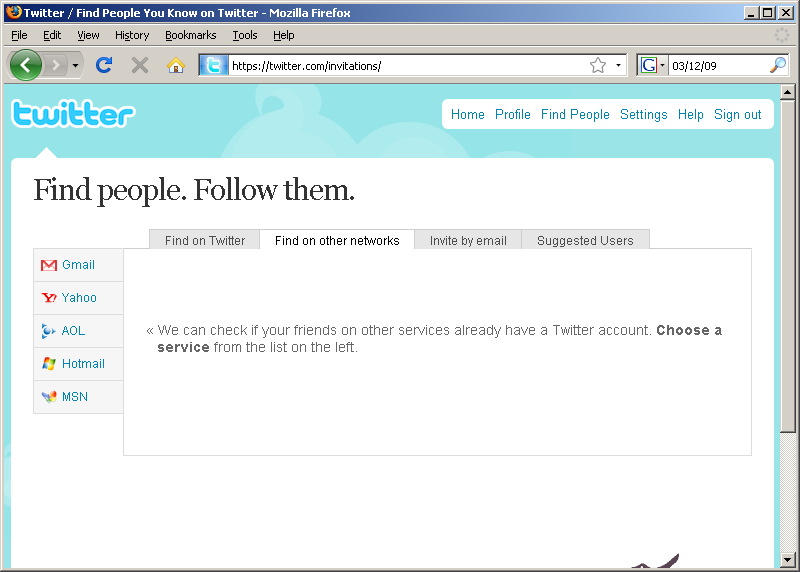 Contrast the simplicity of Twitter’s “Follow” button with the complexity of Google’s offerings. That’s why I have two orders of magnitude more Twitter followers than Google friends. I first heard about Google Reader Comments from @rklau, who predicted that I would break the new feature within three days. (I’m also a Google Trusted Tester but have never heard about any feature from that program.) In my defense, I wrote software in a previous life. And did software QA. So testing software to find its limits is in my blood. It would make matters much easier, of course, if Google would simply publish documentation – including technical specs – for its new products. Otherwise my posse and I end up doing crazy things like spending weeks testing/breaking the Google Reader Shared Items Notes feature (whose input window is about 140 characters long) in order to determine that each Note actually can contain up to 64K of text. Let’s be Google Friend Connect friends! I’m blogging today to try to get Google to improve their various “friends” user interfaces. After multiple attempts, my friend still does not appear in my Google Reader. But with one click of a button, we’re following each other in Twitter. So I’m only complaining about all of this stuff because I care about it. Thanks for listening. I’ve tried to look for this in the past as well as I heard about it a few times but have yet to find exactly what it is and how you become one. Certainly would be cool to test out Google’s latest gadgets and things. How it’s possible to become Google Trusted Tester? Very nice article, thanks. I also occasionally despair at the disorientating social features, although I find them ok if I focus on the web apps and don’t actively try to do social stuff – which just comes up occasionally & is quite nice. I’m quite a heavy user of gmail, which seems to form more of a centre for organising these things, but the contacts system could do with distinguishing how you know people & centralising who you share what with.